Gloss is a full service nail salon in Wausau WI offering manicures, pedicures, lash extensions, waxing, and more. We offer an amazing variety of manicure and pedicure services. We love creating on-trend designs and our goal is to help you relax with the best experience. 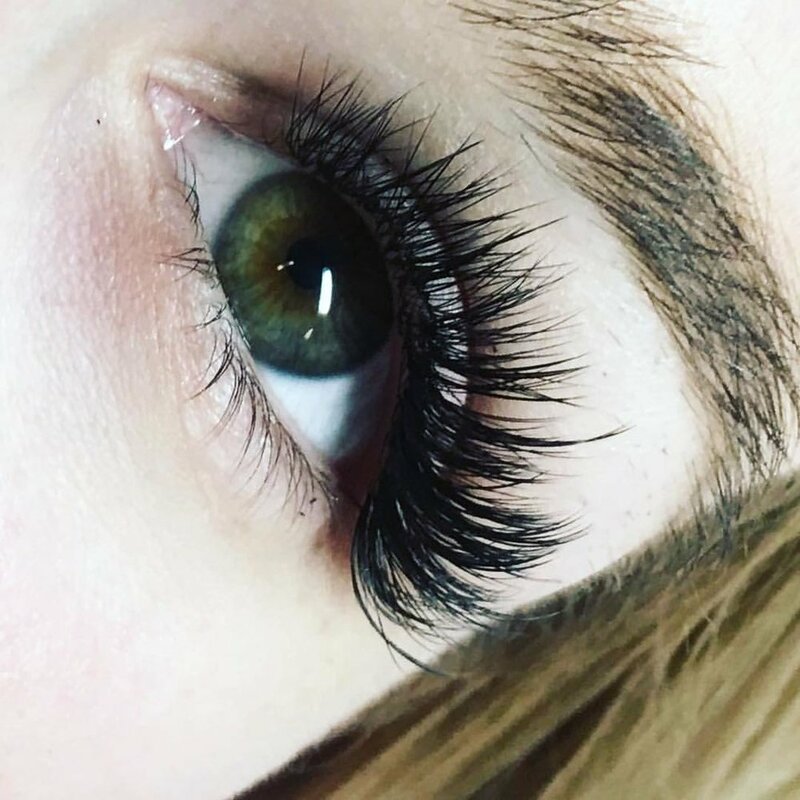 Enhance your eyelashes with Award-winning, long-lasting, medical-grade NovaLash Eyelash Extensions applied by a certified professional NovaLash stylist. Your comfort and sanitation is our #1 priority. We use the most comfortable and sanitary massage pedicure chairs in a stylish, modern space. or our manicurists will work with you to recreate a design you love! Perfect for birthdays or weddings - you may bring in your own drinks!